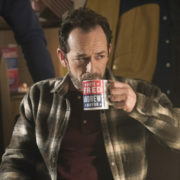 Luke Perry who played “Dylan McKay” on 90210 and “Fred Andrews” on Riverdale has passed away at age 52. FOX has given a straight-to-series order to a revival of Beverly Hills, 90210 featuring six original cast members and a meta twist. 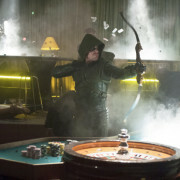 The CW has released their plans for May 2013 sweeps.